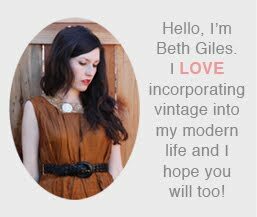 Vintage Clothing Blog | Vintage Wedding Dresses | Salvage Life: Off to Sedona! 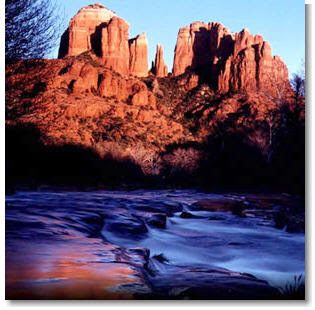 I'm off to Sedona, Arizona for my good friends Adam and Amanda's wedding! I promise to show some great pictures upon my return. I hope all of you have a wonderful weekend! See you soon!